Somdej Phim Yai Wat Prasat BE2506. First grand blessing ceremony on 6th to 9th March BE2506, attended by 234 monks and blessed for 4 days 4 nights. Second grand blessing ceremony on 13th to 15th November BE2506, attended by 108 monks and blessed for 3 days 3 night. Mixed with lots of holy material from more than 300 temples, such as old somdej Wat Bangkhunprom, old somdej Wat Rakang, Luang Phor Thuad Wat Changhai BE2497, powder from Luang Phor Sodh Wat Paknam, leftover powder from Somdej Phau BE2495 and others. It comes with DD Pra Authentic Certificate. Somdej Khru lang yant Wat Bung Paya Surin BE2431. Luang Phor Tong Wat Rachyota helped in the making and blessing of all the amulets. It were then keep inside the pagoda. It comes with DD Pra authentic certificate. Somdej Nai Phau Phim Yai Wat Indraviharn BE2495. Mixed with lots of holy material such as old broken somdej from Wat Rakang and Wat Bangkhunprom. First blessing ceremony attended by 15 monks on 22nd October BE2495. Second blessing ceremony attended by 39 monks on 5th November BE2495. It won No2 Placing in Thailand Uttaradit Grand Amulet Competition on 31st January 2016. Attached with Silver Waterproof casing. Somdej Fish Boran Luang Phor Parn Wat Bang Nom Kho BE245x. Top & bottom overflow with holy Phong Whisek. Inserted with takrut, very rare. Other material such as magical herbs, pollen, holy powder from past gurus, 5 great powders (Phong Putthakhun, Itichy, Tri-singhe, Maharaj, Putthamang) which same as material used by Somdej Archan Toh, Somdej Pilan & Somdej Luang Phor Phoo Wat Inn. It won No2 Placing in Thailand Loei Grand Amulet Competition on 8th November 2015. It comes with DD Pra authentic certificate. Attached with Gold waterproof casing. 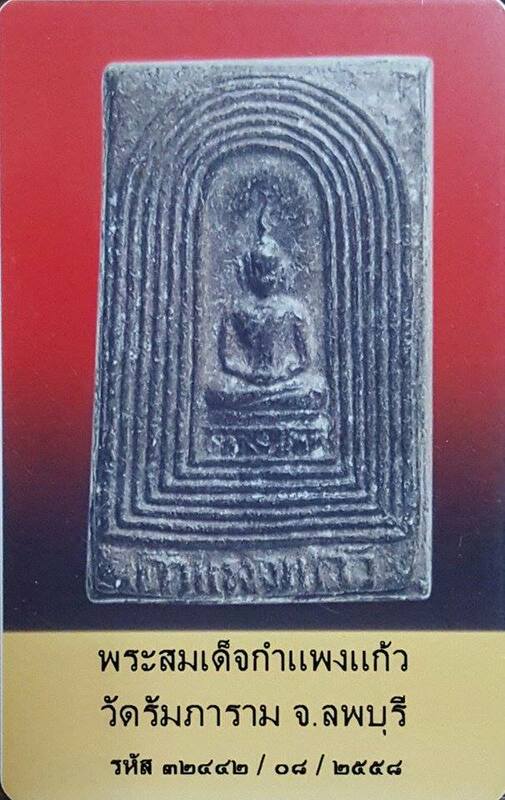 Somdej Nai Phau Phim Chedi Wat Indraviharn BE2495. Mixed with lots of holy material such as old broken somdej from Wat Rakang and Wat Bangkhunprom. First blessing ceremony attended by 15 monks on 22nd October BE2495. Second blessing ceremony attended by 39 monks on 5th November BE2495. It won No1 Placing in Thailand Uttaradit Grand Amulet Competition on 31st January 2016. Attached with Silver Waterproof casing. Somdej Phim Hanuman Luang Phor Chaeng Wat Bang Phang BE2484. It won No1 Placing in Thailand ChaengWattana Grand Amulet Competition on 24th January 2016. Luang Phor Chaeng born on 18th December BE2428. He entered Buddhist monkhood at the age of 20. He learned from several great masters, such as Luang Phor Parn Wat Bang Hia, Luang Phor Khai Wat Choeng Lane, Luang Phor Chay Wat Phananchoeng, Luang Phor Sukh Wat Pak Klong Makam Tao, Luang Phor Parn Wat Bang Nom Kho & Luang Phor Chong Wat Natangnok. Luang Phor Chaeng passed away on 26th July BE2500 at the age of 72. Somdej Prok Pho Luang Phor Pilan Wat Rakang BE2407. This Somdej mixed with Phong Bailan and 5 kinds of holy powders of Somdej Toh, which are Phong Pattamang, Phong I-thijay, Phong Maharaj, Phong Buddhakhun & Phong Tri Nisinghe. Luang Phor Pilan was the disciple of Somdej Toh. This Somdej also called Phra Sorng Somdej which means two Somdej made it together. It won No1 Placing in Thailand Grand Amulet Competition in year 2012. It won No1 Placing in Thailand Loei Grand Amulet Competition on 8th November 2015 again. 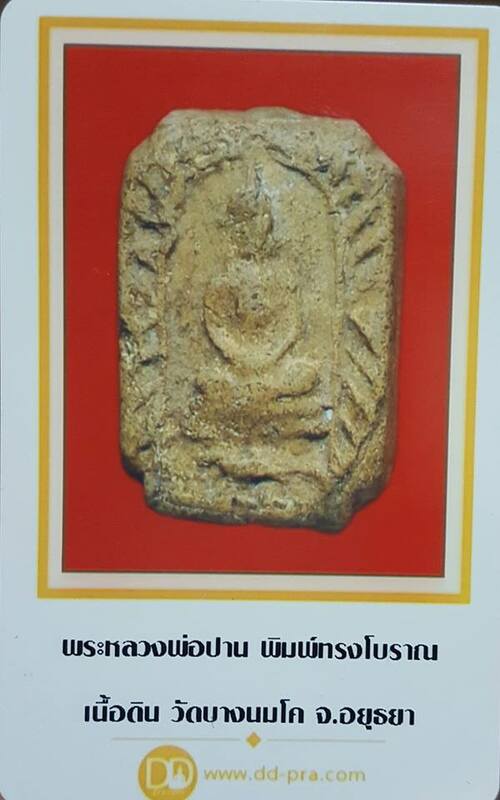 It won No2 Placing in Thailand Sukhothai Grand Amulet Competition on 20th December 2015. Somdej Kamphaengkaew (Crystal Wall) Wat Rampharam BE2504. Phim Yai. It contained a lots of holy materials. 27 great monks chanted 7 days 7 nights from 25-31 March BE2504 for this batch included Luang Phor Nak Wat Rakang, Luang Phor Ngern Wat DonYaiHom, Luang Phor Toh Wat PraduChimplee, Luang Phor Pae Wat PikulThong, Luang Phor Chong Wat NatangNok and others. 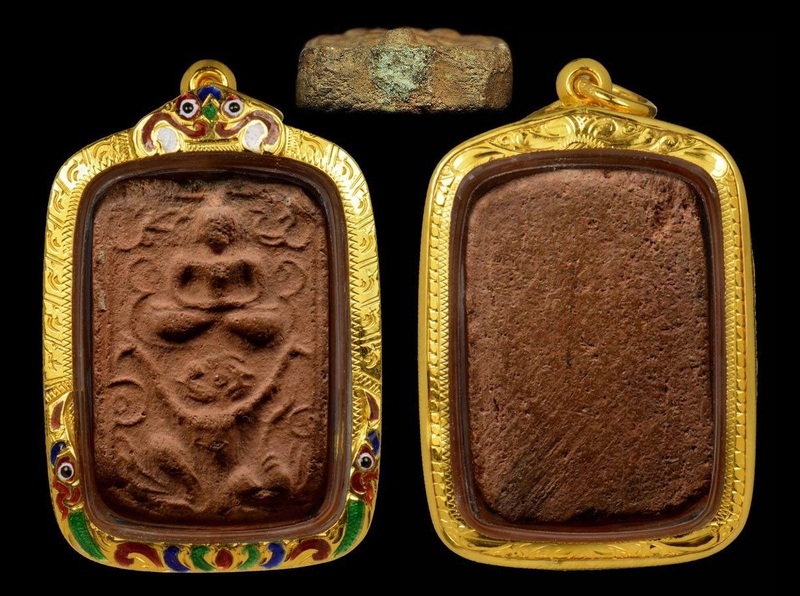 These amulets are commonly known as Phra Luang Phor Chong’s because he was the most Senior monk at the chanting ceremony. 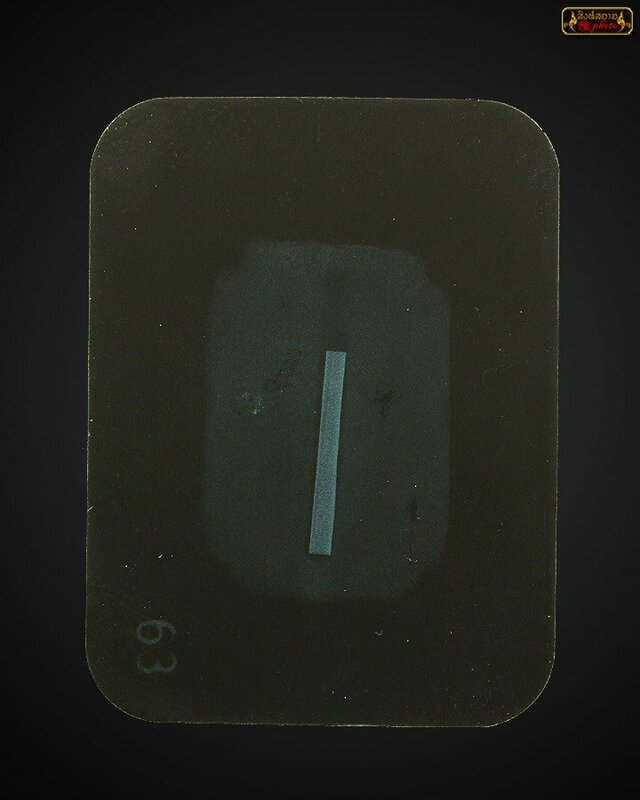 This amulet is well known for its protective properties against evil, harm and bad influences. It comes with Uamulet certificate for authenticity. First Batch Somdej Sukhato, Somdej Phra Sangkaraj Phra YanSangWor Wat Bowon BE2517. Nur Phong mixed with powder from Archan Toh & Somdej Pilan. 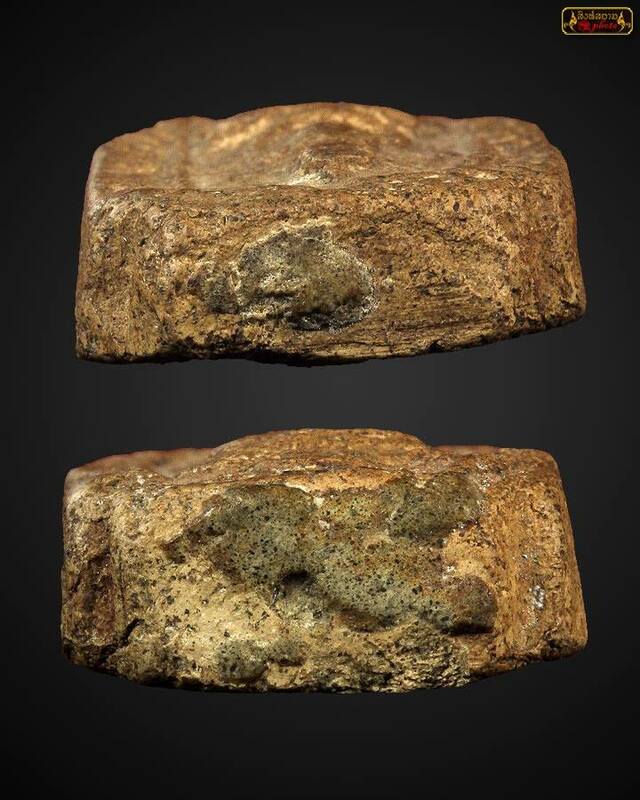 It contained hair of Luang Phor Fun Wat PaUdomSamPorn as well. Blessed by Luang Phor Toh Wat Praduchimplee also. 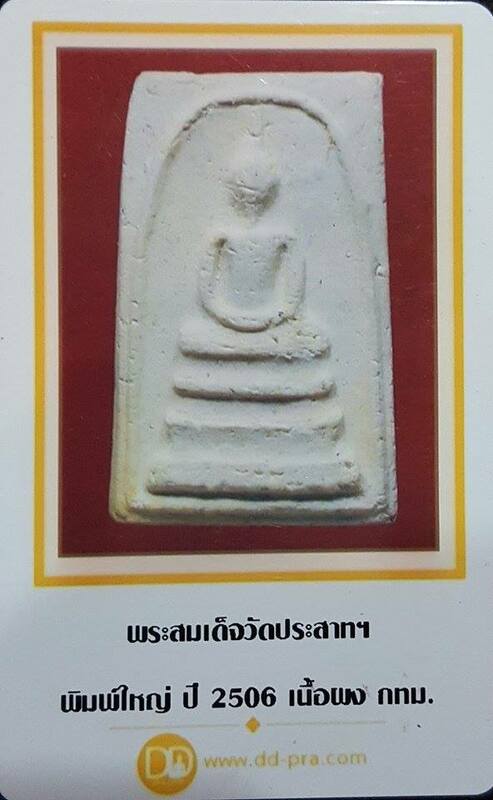 It won No2 Placing in Thailand Sukhothai Grand Amulet Competition on 20th December 2015. Phra Kru Somdej Archan Seng Wat Kudi Thong BE2395. Archan Seng was the master of the great Archan Toh. It won No1 Placing in Thailand Sukhothai Grand Amulet Competition on 20th December 2015. Attached with Silver Waterproof casing.